Toyota Service and Repair in Holly, MI | Armstead Automotive - Armstead Automotive Repair and Service Inc. If you’ve been wandering the roads of Holly, Grand Blanc, Fenton, or flint just wondering where you might find yourself a good auto mechanic for your Toyota auto repair, then you need to bring your Toyota to Armstead Automotive Repair in Holly. Our trained auto mechanics can handle any Toyota auto repair that you might need! 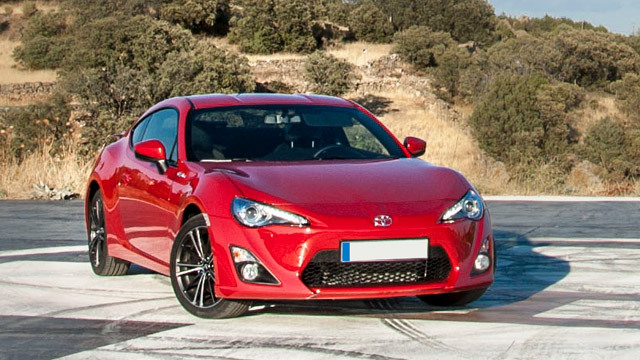 Toyota is an uber popular car brand, and for good reason. No matter how long you have had your Toyota, you can be sure that you own a car that will take a lickin’ and keep on tickin’! That is why we see so many ancient-of-days Toyotas rolling around the streets of Holly, Fenton, Flint, and Grand Blanc. And, with the help of Armstead Automotive Repairs auto mechanics, we can keep the good times rolling with your Toyota for as long as possible! “I am so thankful John was able to pull my car out of a snowbank in an unfriendly neighborhood. He rescued me after a couple who lived in the neighborhood wouldn't let me turn around in their driveway. He was very friendly and professional. Proof there are still good, Godly people in this world. I would/will recommend them to everyone. Again, Thank you so much!” -- Robin O.